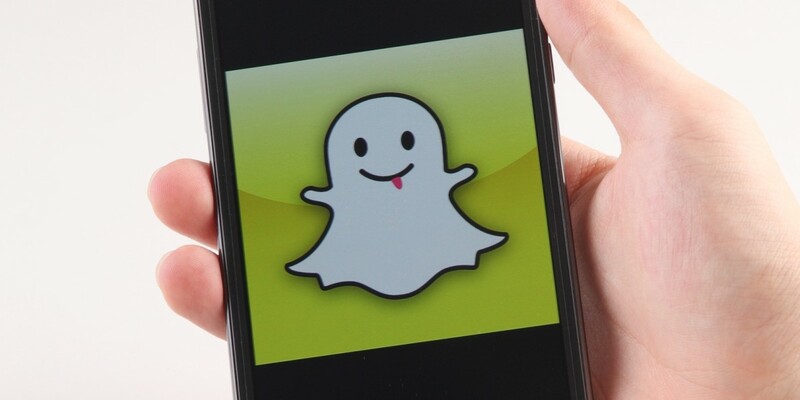 Snapchat is making sure its addicted teens have absolutely every tool in their arsenal to communicate with each other, as a new update released today finally makes good on longstanding rumors of improving the app’s chat functions. Chat 1.0 was all about the joys of being here — when most apps told you when your friend was typing, Chat let you know that your friend was listening. Two years later, we’ve learned a ton about how people talk, but our goal remains unchanged. We want Chat to be the best way to communicate — second only to hanging out face-to-face. The update brings more than 200 new stickers — which will spark familiarity as they’re found in popular apps like Kakao, LINE and Facebook Messenger — as well as new audio and video calling capabilities. It’s definitely a step away from Snapchat’s ephemeral roots, but clearly more in line with its users’ desire to communicate with friends in practically every way possible. Additionally, the update includes a new feature that allows for seamless transition between Stories. This will make it much easier to binge-watch your friends’ daily activities. Both updates are available today for iOS and Android.